When Does It Make Sense to Give a Newly Hired Software Engineer a Meaty Project? Giving a new hire a meaty project can seem like a big risk. It’s easier just to keep them fixing bugs while they ramp up on the code base. But endlessly fixing bugs can be demotivating. If you’re not sure when the right time is to give your new hires a meatier project, then you’ll definitely want to watch today’s Build Tip. Chris Jobst, Senior Software Engineer at Pivotal Labs, is back to share some tips on how to balance bug fixes with meatier projects. why pairing more experienced software engineers on a project with fewer new hires can help them level up faster. Poornima Vijayashanker: Hey Ronan, how are you doing, how’s your team? Ronan Dunlop: They’re doing great, they’re doing really good. In fact, I’m concerned, they’re almost through the entire backlog of bugs and I’m not too sure what to give them next? Poornima Vijayashanker: Maybe a project? Ronan Dunlop: I don’t know, I was really hoping to keep them on bugs for another six months. Poornima Vijayashanker: Six months? You’ve got to give them something else, maybe like features, infrastructure work. You’ve got to mix it up or they’re going to burn out. Ronan Dunlop: I’m not sure they’re ready. I’m nervous. 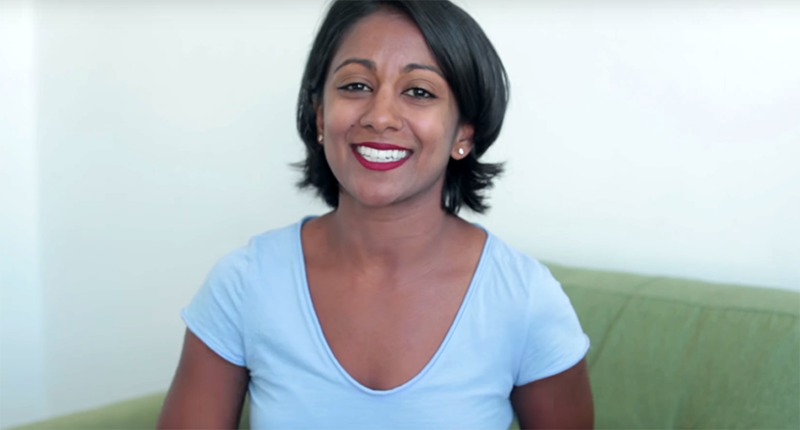 Poornima Vijayashanker: Well, I think that we’re going to need to talk about the importance of balancing bug fixes with projects in today’s Build tip. Welcome to Build, brought to you by Pivotal Tracker. I’m your host, Poornima Vijayashanker. In the previous two Build episodes, we talked about the importance of onboarding new hires and shared how you compare or mod a program. In today’s episode, we’re gonna dive a little bit deeper and share why you want to not just give new hires bug fixes, but also transition to have them work on some meaty projects. And to help us out, we’re back with Chris Jobst, who is a Senior Software Engineer at Pivotal Labs. Thanks for joining today, Chris. Chris Jobst: Great to be back. Thanks for having me, Poornima. Poornima Vijayashanker: So, Chris, you and I have been in the trenches, and you know a lot of times in generating leads and some companies, we won’t name any, will start new hires out with a lot of bug fixes, some menial projects. It’s no fun, but they do this, why? Chris Jobst: I think they don’t trust them, ultimately, but it’s such a great way to get people to not care about the product. Poornima Vijayashanker: So, at some places they do this for six months, bug fixes and stuff, when does it make sense to actually move past this and give someone a meaty project? Chris Jobst: I think it’s great to get them innovated as soon as possible. Fixing bugs can be a great way to learn about the code, but you want to give them a mix. Get them on features. That’s how they’re really gonna enjoy their job. Poornima Vijayashanker: So, I assume there’s some way you want structure a project, because a lot of them won’t know their complaint code base. There’s gonna be reset a technical debt or other issues that come up, so what’s a good way to set them up for success? Chris Jobst: I think that using pair programming is an excellent way to both onboard them, and get them into the code. Chris Jobst: You can have somebody more senior help them along as they’re developing their first features. At the same time, doing some bug fixes, can get them to learn more about how the code really works at a deep level. Poornima Vijayashanker: Yeah, and so what do you think the benefit is of doing that peer programming with a senior person? Chris Jobst: Well, they’re gonna ramp up a lot faster, and they’ll probably learn a ton from a senior person. It’s a great way to have your Junior Developers become Senior, very quickly. Poornima Vijayashanker: So they’re probably gonna come across some technical debt and make it stock, not knowing what decision to take or how one thing will impact another module. What are your recommendations? Chris Jobst: I think new team members are the best positioned to see technical debt, where others may have just put it off to the side for later. So, what they can do, is they can bring fresh eyes, and talk about it with their leads. Then, their leads can help them understand what are the priorities right now, and how to prioritize those things. Chris Jobst: It just makes them feel heard, and it lets them understand what are priorities of the project. Poornima Vijayashanker: So, how do we gauge the success of a project, because there’s gonna a lot of learning and ramping up to do, so it’s not like somebody can do a release every week? Chris Jobst: Right, well I think it’s really subjective, but a successful project, to me, is one that satisfies the users. If the users are happy, then that’s success. Poornima Vijayashanker: Now, I know there comes a time for every software engineer where you’ve got to hunker down, do some bug fixes, do some menial work, clean out that technical debt, but how can you, as an engineering lead message that, especially to your new hires? Chris Jobst: We have a weekly meeting to talk about the features coming up. You can make that a meeting, actually, about the chores, and the bugs that need to get done. This involves a PM, and gives the team a sense of unity. It can also give them a direction to go, so they don’t feel like its’ just gonna go on and on forever, and finally, make sure they understand why they are doing this. It’s all for the user’s benefit, and for their own. The code is gonna look cleaner by doing the tours and refactoring, and the bugs are gonna solve user problems. Poornima Vijayashanker: Should there be a carrot at the end of the stick? Chris Jobst: Absolutely. I’m a huge proponent of celebrating success, so have the team go out to lunch, or have a hackathon that gets them to take their minds off of it, do something else for a bit. In addition, if you have that weekly meeting, then you can setup your next feature, and get them excited about it. 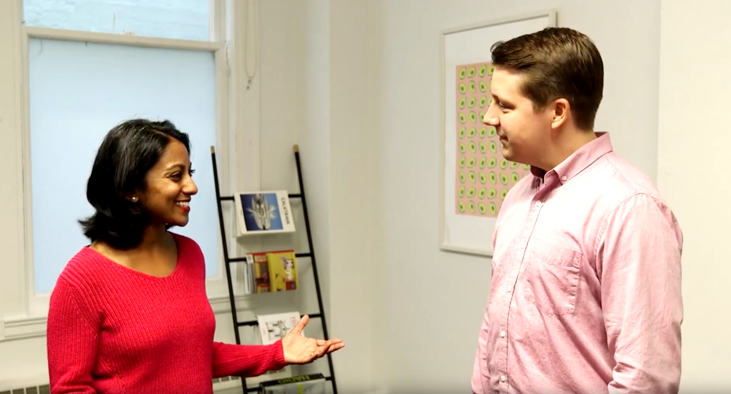 Poornima Vijayashanker: So, Chris, you’ve shared a lot of great tips when it comes to onboarding new hire. Any final words of wisdom for us? 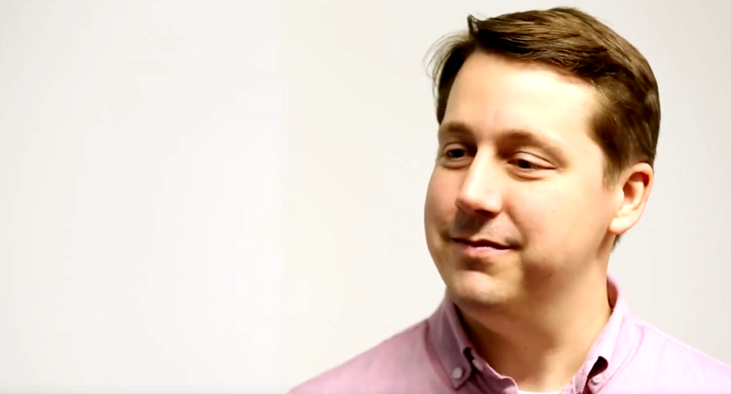 Chris Jobst: Well, this is a process that can always improve, and I think companies really do themselves a service by iterating and continuing to improve that. A healthy team always has new members joining, because you’re rotating you’re teams. You’re getting new hires. So, make that an enjoyable process for them. Poornima Vijayashanker: Wonderful. Well, thank you so much, Chris. This has been great. Chris Jobst: Thank you for having me again. It’s been really fun talking with you. Poornima Vijayashanker: That’s it for today’s episode of Build. Be sure to subscribe to our YouTube channel to receive more great episodes like this one, and be sure you share it with your teammates, and your boss, and special thanks to our sponsor, Pivotal Tracker, for their help in producing this episode. Ciao for now. This episode of Build has been brought to you by our sponsor, Pivotal Tracker.